Mary Parsons of Delta, B.C., has been nominated for the Sport BC Junior Female Athlete of The Year Award. Parsons, who had an outstanding 2016 season with four significant victories, will find out on March 8th, 2017 during the awards ceremony dinner being held at the Fairmont Waterfront Hotel in Vancouver, whether she will be adding another honour to her name. Included in her list of accomplishments this past summer were wins in the CN Future Links Pacific Championship, BC Junior Girls Championship, MJT Boston Pizza National Championship and the Kent Ford Motors Bouctouche East Coast Jr. Girls Championship. She also had 2nd place finishes in the BC Women’s Amateur, BC High School AA Individual Championship (in a mixed gender field) and the MJT Season Opener event in Coquitlam. She was 3rd in the Canadian Junior Girls Championship, the AJGA Under Armour Canadian Championship and the CJGA BC Junior Open. 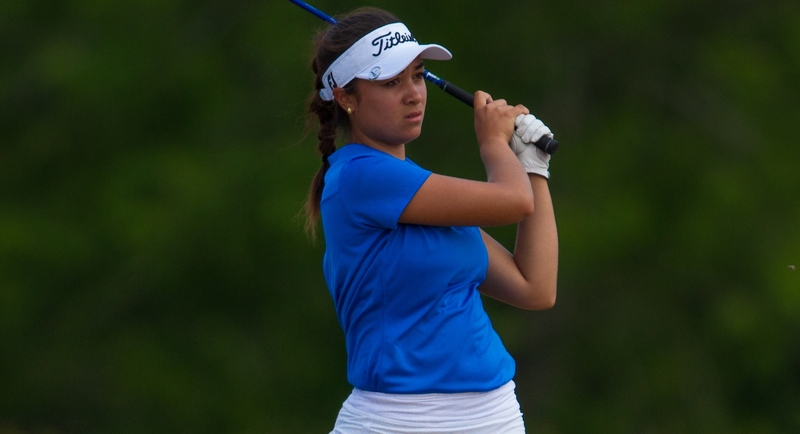 Parsons also recorded a T4 in the CJGA Western Canadian Junior and was 9th in both the Junior Americas Cup and the CN Future Links Ontario Championship giving her a total of 13 Top 10 finishes in significant events this past season. 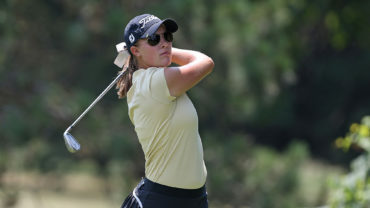 Along with recently signing her commitment to the Indiana University Hoosiers Women’s Golf program, Parsons also was named to the Team Canada National Development Squad, a goal she had set for herself from the start of the year. 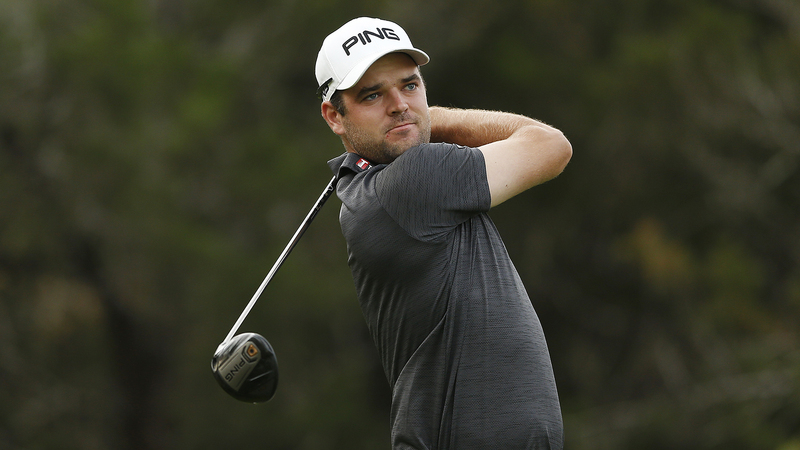 Parsons was nominated by British Columbia Golf President Patrick Kelly and Kris Jonasson, Executive Director of British Columbia Golf. The 2015 winner was West Vancouver’s Emily Overholt for swimming.